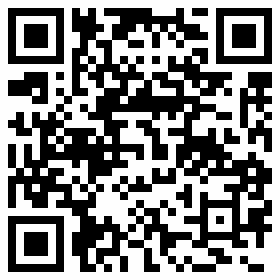 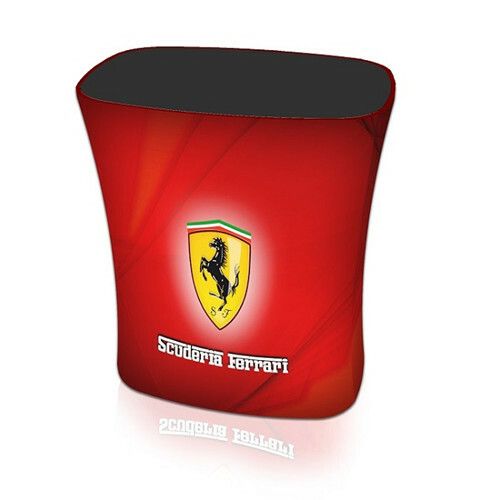 Formulate-where form meets function. 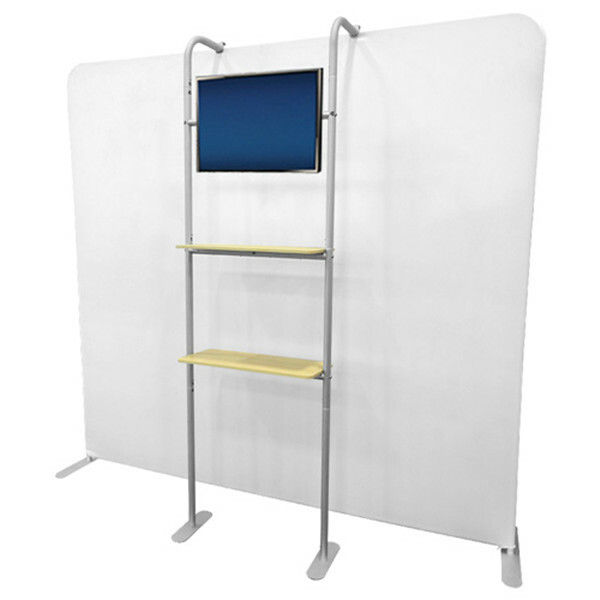 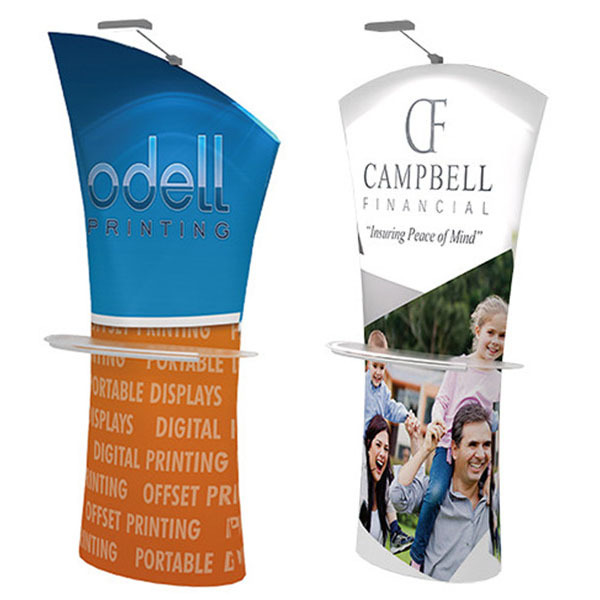 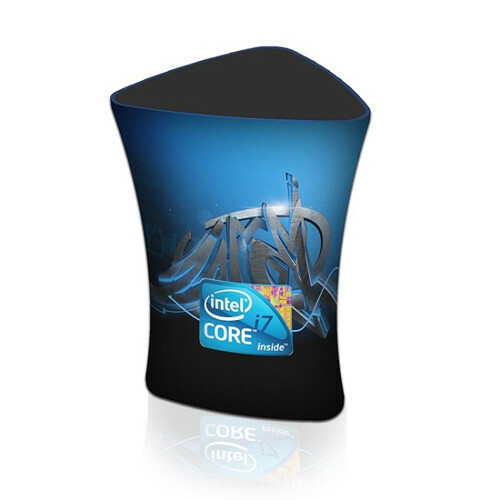 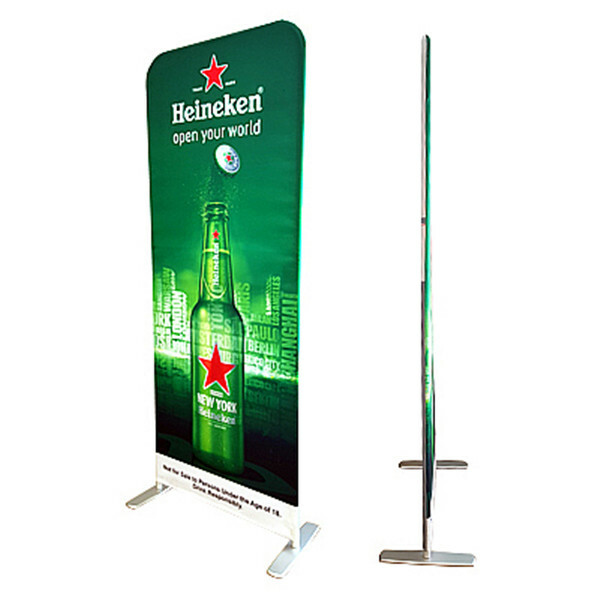 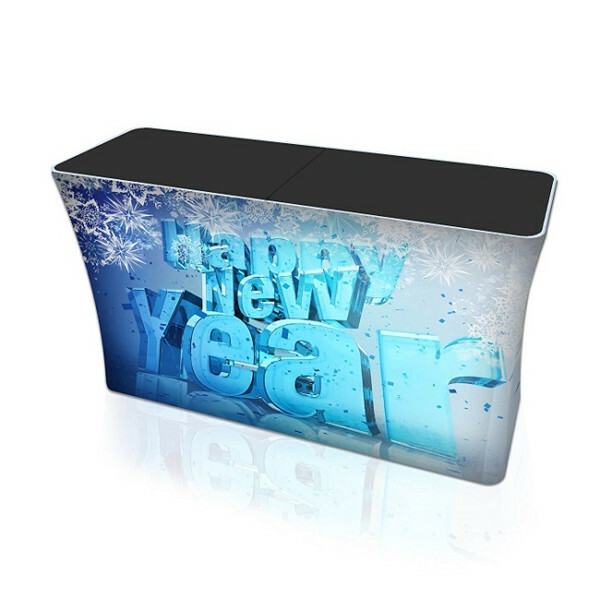 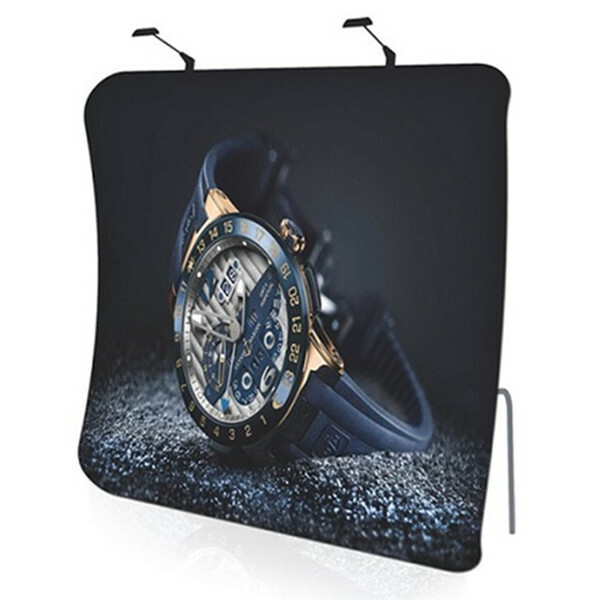 Formulate EZ tube tension fabric displays are an interesting and dynamic way to show your brand off at any event. 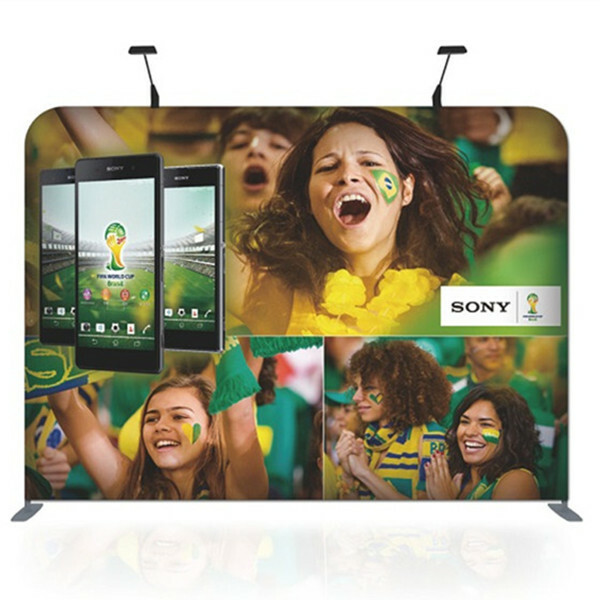 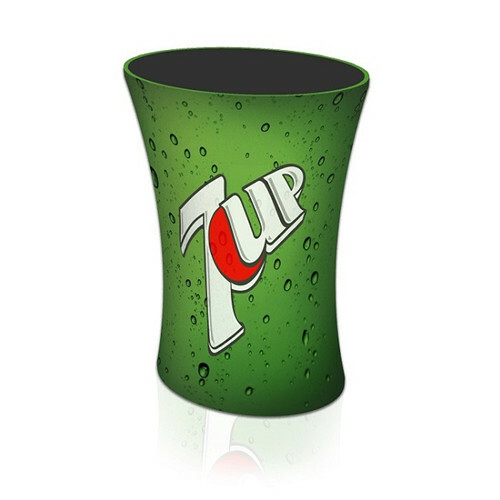 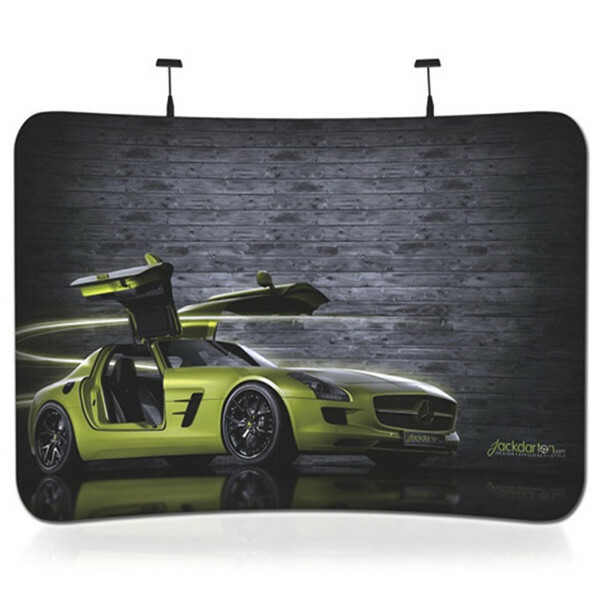 Lightweight aluminum tubes that click together to form exciting shapes with stunning fabric graphics.